Have you ever stopped to think about how you talk to yourself? Are you compassionate and forgiving or critical and abusive? The truth is that most of us would not even consider treating another human being the way we treat ourselves. So, why do we do it? While there are so many different reasons, it is important to identify your specific triggers and break old behavior patterns. 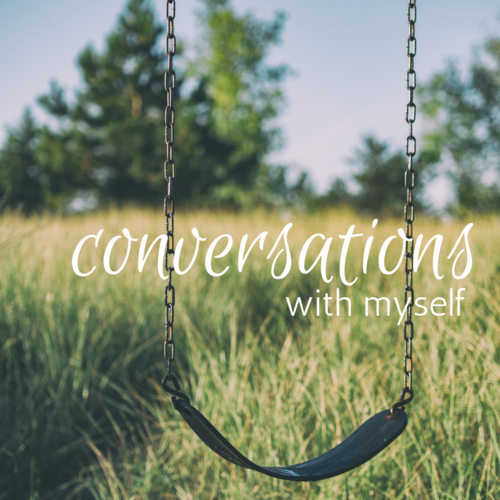 The conversations you have with yourself is incredibly powerful and it impacts every aspect of your life because what you think about is the life you create.